Edgar Ling was arrested after allegedly trying to flee the scene of a crash on Southwest Farmington. Washington County Sherrif's deputies have arrested a motorist who collided with private property and a pedestrian. 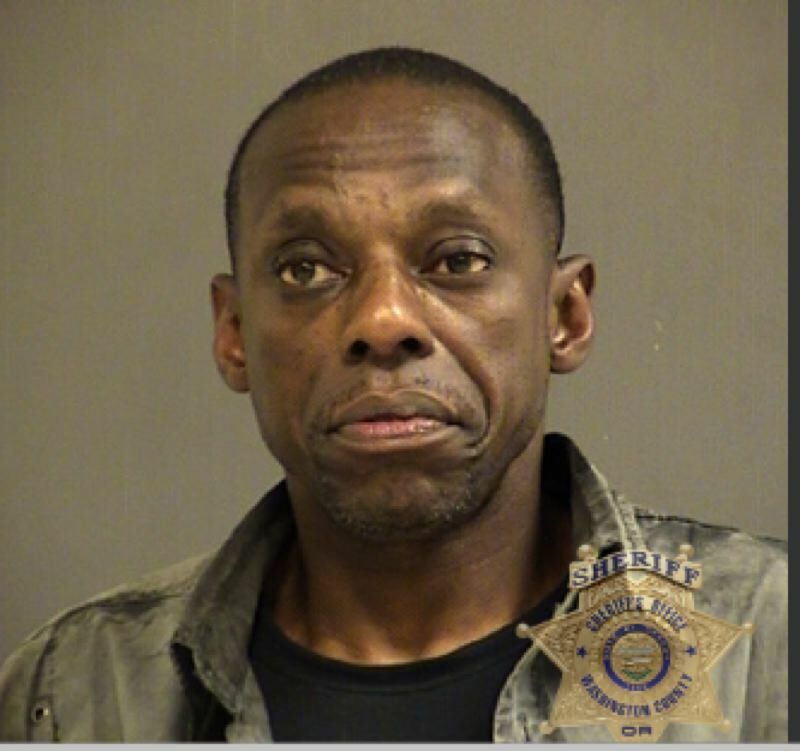 Police say Edgar Vallory Ling, 53, struck a pedestrian near Southwest Farmington Road and 184th Avenue around 5 p.m. on Friday, Jan. 4 in Aloha. Witnesses described seeing the tan, older model Acura leave the area. An off-duty police officer, Sgt. 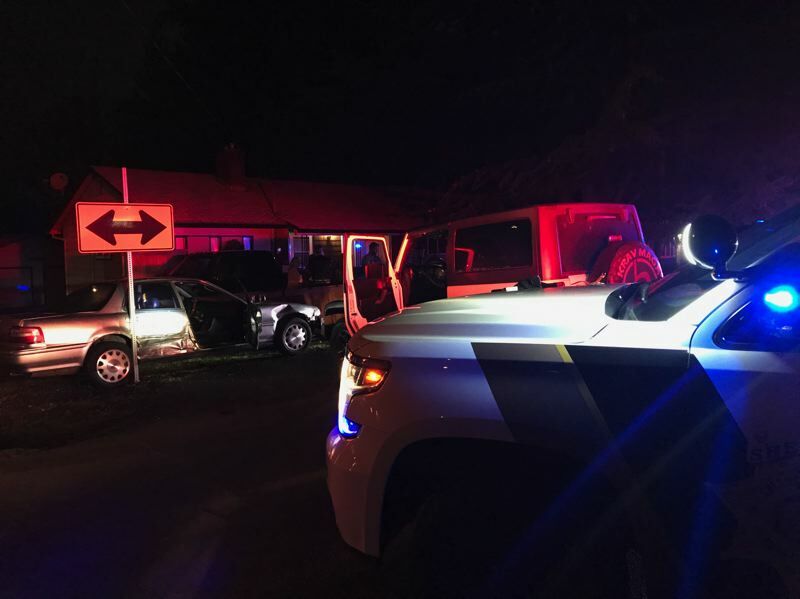 L. Schoenfeld, also witnessed the crash and says he saw Ling hit another car and a fence near Southwest 179th Avenue and Oak Street as he allegedly tried to flee the scene. Using his personal vehicle, Sgt. Schoenfeld "pinned the suspect's vehicle to prevent him from leaving," according to a news release. The 62-year-old pedestrian was treated for minor injuries at a local hospital and has since been released. A driver inside the other damaged car did not require medical care. Unconfirmed reports indicated that Ling may have also struck a cyclist, but police were unable to immediately locate the biker. Ling faces charges of driving under the influence of intoxicants, two counts of second-degree criminal mischief, fourth-degree assault, reckless driving and failure to perform the duties of a driver. Among other charges, Ling has been accused by police of possessing methamphetamine in 2018 and in 2017, 2015, 2013, twice in 2012, 2011, 2009 and 2007, according to court records.